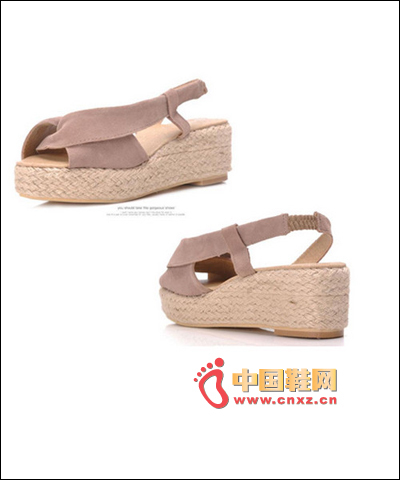 Pure color patent leather simple design sandals, the influx of people love, Europe and the United States Hong style style, thick bottom slope with retro and stylish. 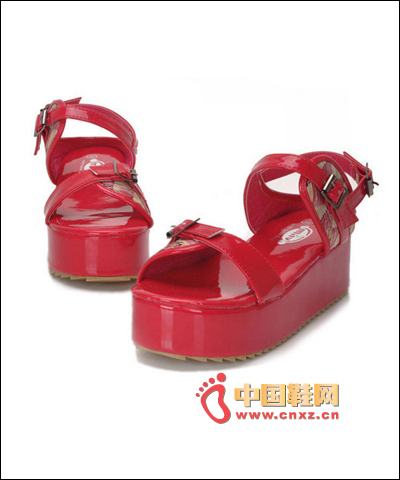 This summer is a platform to lead the fashion, a must-have for everyone, the slope design is very retro but also very avant-garde. 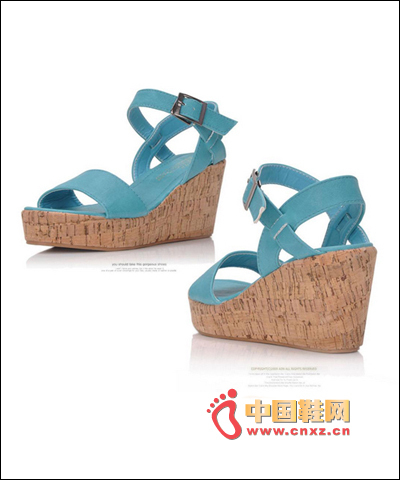 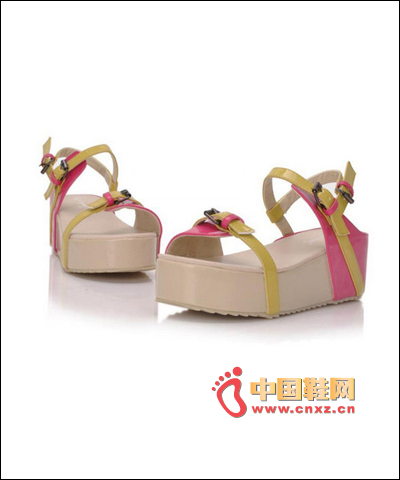 White-collar OL must be simple summer sandals, serpentine texture is very texture, high heel is very modified leg type. 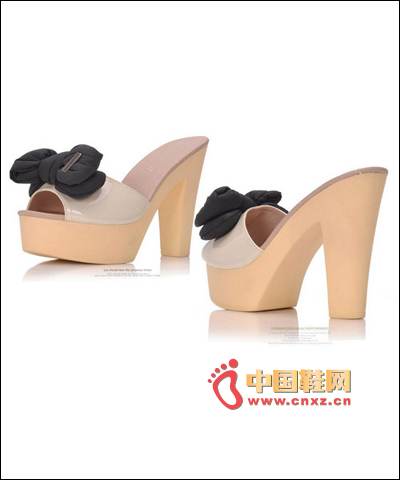 Super sweet design slope with platform shoes, feel very unique, the color is also very young feeling, summer essential models.